We are a top source for Stage Rental, based in Miami, Florida but servicing clients from coast to coast. We are Master Sound Productions, a proud full production company since 1996. 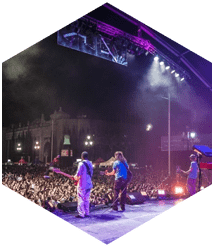 We offer high quality rentals for all occasions including, corporate affairs, festivals, concerts, birthday parties, trade shows, sporting events, arenas and theaters. 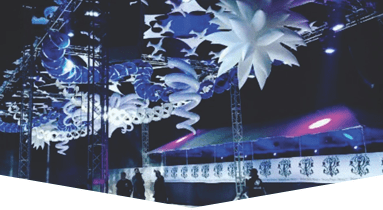 We have a complete stock of stage rentals including decks, frames, supports, stage skirts, fold and roll risers that can be applied to meet the design intent of any size space for your special event. 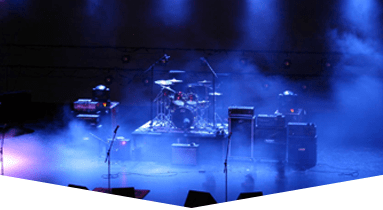 Contact us today and get your free quote and we discuss your event needs! 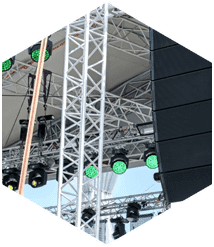 Our stage rentals are in stock and ready to rent for your next special event whether you need a corporate event stage, festival stage, concert stage, birthday party stage, trade show stage or sporting event stage. You can pickup at our shop or we can deliver to your event. 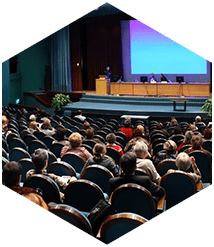 If you have an in-door or out-door event and you need portable staging for your event, there is no other call for you to make. 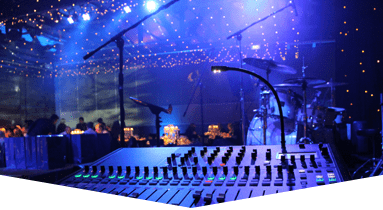 Our goal is to be one of the most sort after production company, because we have the passion, experience, and boundless creativity that will ensure your event will be the best one yet. 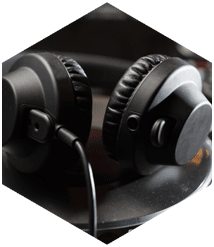 Master Sound Productions has everything you need to make it perfect, yet affordable.